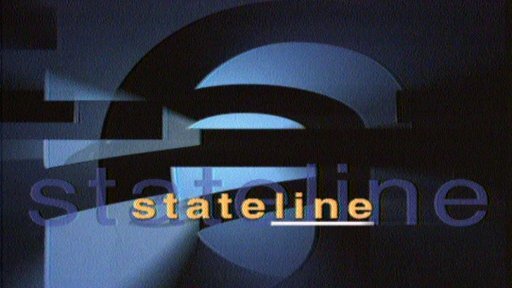 Yesterday was the last episode of +ABC Australia's 730 Victoria, perhaps better known to many people as Stateline. I remember spending many Friday nights with Stateline running in the background as we got ready for dinner or spoke about the day. Was always a lovely window into lives and affairs of the rest of Victoria. Very sad to see it a victim of this year's budget cuts to the ABC.